Many critics of Bitcoin often argue that its four occasionally five-figure price point is entirely unjustified based on the lack of BTC use in retail. 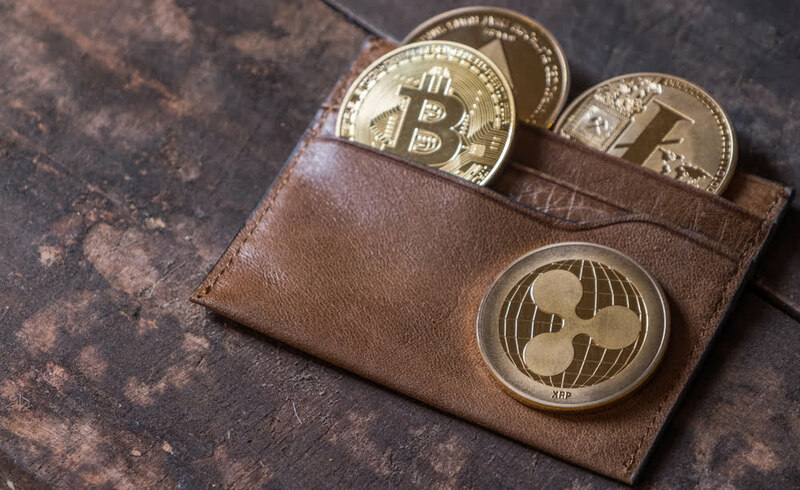 However, over the years, plenty of companies have attempted to nurture the gradual adoption of cryptocurrency by offering to accept payment for goods and services in different digital assets. Two of the latest names on this ever-growing list are the multi-award-winning Swiss online retailer Digitec Galaxus AG and Phoenix-based electronic components supplier, Avnet. Those unimpressed by a possible lack of instant recognition of either company can take comfort in the fact that the pair’s combined annual revenue last year was over $18.39 billion. The latest two major companies to declare support for Bitcoin and other cryptocurrencies for products or services announced the addition of the revolutionary payment methods earlier today. Avnet proudly displayed a link to a short article detailing their decision to go crypto on the home page of its website. To facilitate the service, the US electronics supplier will be working with cryptocurrency payment service provider BitPay. For now, the cryptos accepted will be just Bitcoin (BTC) and Bitcoin Cash (BCH). Also today, Swiss retail giant Digitec Galaxus AG, owner of both the Digitec and Galaxus online marketplaces, announced that it too would be accepting cryptocurrency payments. Instead of using BitPay as a payment processor, the firm will be working with Coinify. Users of either the Digitec or Galaxus marketplaces can now shop using a fairly comprehensive list of cryptocurrencies, consisting of Bitcoin, both brands of Bitcoin Cash, Ether (ETH), XRP, Binance Coin (BNB), Litecoin (LTC), Tron (TRX), OmiseGo, and NEO (NEO). As previously reported, cryptocurrency acceptance is surging around the world. Since 2013, the number of businesses accepting Bitcoin or other cryptos has grown by 702%. However, in the parts of the world for which Bitcoin and other cryptos hold the most promise, acceptance amongst retailers continues to remain low. By far the lion’s share of instances of companies accepting cryptocurrency are from the so-called “developed world”. However, those with access to a plethora of established and relatively trustworthy banking services are much less in need of the permissionless, non-governmental value-transfer-networks offered by Bitcoin and other cryptos than those living in places where banking resources are rare. Although large online retailers accepting digital currency is certainly positive for the space, previous examples, like that of OverStock.com, highlight that it takes more than big retailers accepting crypto to get folks to actually use it.